#Stampede2015 – Cheers to the Calgary Stampede! O Canada! 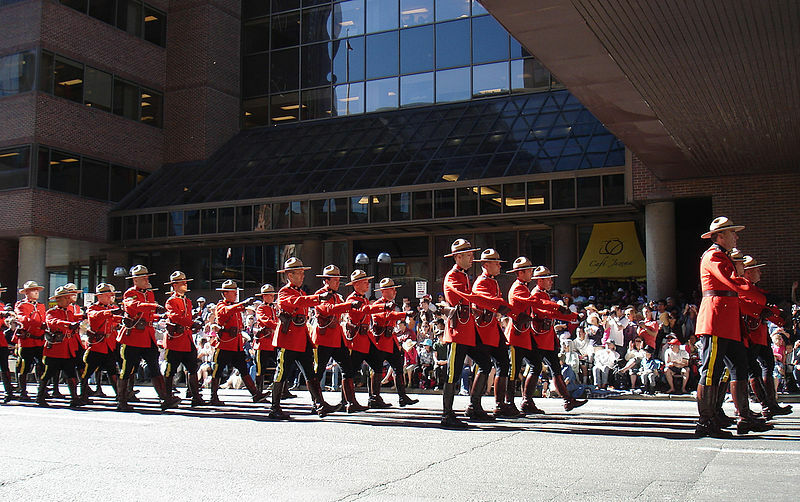 The Mounties parade through the streets of Calgary as part of the Stampede festivities. Ironically, another candidate sport for that dubious distinction, calcio storico, has been underway in Florence this past week; the New York Times just had a nice piece on this brutal sport. Ouch. But the topic of this post, and the focus of the Stampede, is on the sport of rodeo. Over the years, CJSM has published numerous studies on the subject. Take the time to read this post and connect with the studies, and learn more about this exciting (and injury-producing) sport.